1) Fireplaces feel good. Simply put, no other kind of appliance offers the cozy goodness that you’ll enjoy sitting in front of a fire. 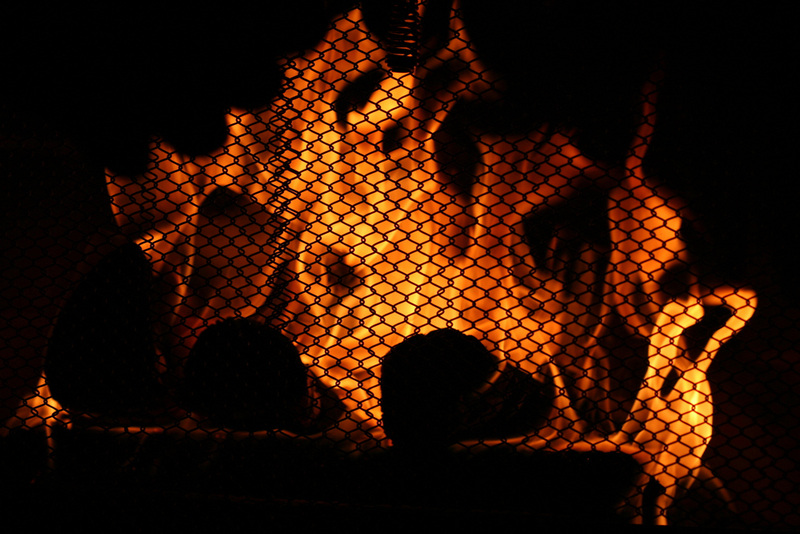 According to 2016 research completed by Angie’s List, fireplaces evoke deep feelings in people—far beyond the idea that they simply provide a source of heat—conjuring up words like “cozy,” “home,” “relax” and “love.” By including a fireplace in your building or remodeling plans, you are insuring your home will have an inherently cozy spot to gather around. Pull up a chair, break out a game, fire up a movie, pour a glass of wine—there’s no shortage of activities you can enjoy in front of the fire. 2) Fireplaces add value to a home. According to a 2007 National Association of Realtors survey, 46 percent of home buyers would pay more for a home with at least one fireplace, with buyers ranking a fireplace in the top three amenities they’d most like to see in a potential new home. 3) It’s not as expensive as you might think. Adding a gas fireplace can cost as little as $5,000 installed—a transformation that unlike other home renovations transcends trends. Special offers, like our ongoing $100-off deal, can help reduce costs even further! 4) Makeover your home with one investment. By adding a fireplace to your home you can create a whole new living experience for your entire family. There are even see-through designs that allow you to impact two rooms at once. 5) Gas fireplaces are mega-efficient... Based on national averages, a natural gas fireplace consuming 27,000 BTUs per hr will cost less than 20 cents an hour to enjoy. When equipped with Intellifire ignition system, a fireplace will only provide an ignition flame only when needed and includes a battery backup that can spark the ignition flame in the event of a power outage. This means even more energy and cost savings! 6) And easy to enjoy. Bedroom, living room, bathroom or basement: gas fireplaces of all shapes and sizes that can quickly be installed in almost any room of single family home. Once installed, there is no need to deal with dirty firewood wood or smoke every time you want to enjoy a soothing fire… just flip the switch (or tap you remote) and let the relaxation begin! 7) Gas fireplaces can cut your heating costs. Often referred to as “zone heating,” the concept is simple. After turning down the temperature on the home’s central thermostat, the homeowner heats the areas of the home where the most time is spent (often the family or living room), with their gas fireplace. This keeps those rooms warm and comfortable and reduces the amount of money spent heating rooms that aren’t in use. Gas fireplaces can also help you save on heating costs by proving warmth during unpredictable or “in-between” weather when it’s not cold enough for the central heat, but you still need a little bit of warmth. 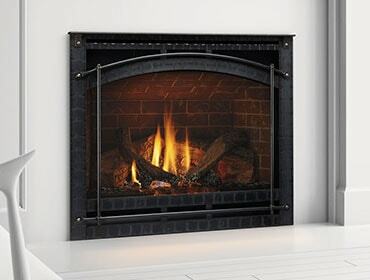 8) Gas fireplaces can suit any kind of home décor or design style. From sleek and modern linear styles to traditional masonry looks, gas fireplaces can add ambiance to any décor or design approach. Work with your builder or certified hearth expert to find the perfect fireplace for your vibe and budget. Ready to get started? Head here for a $100-off coupon valid on any Heatilator product.